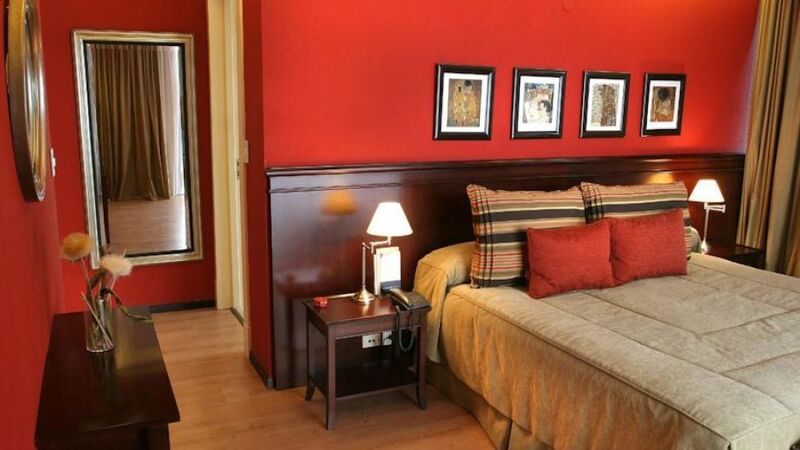 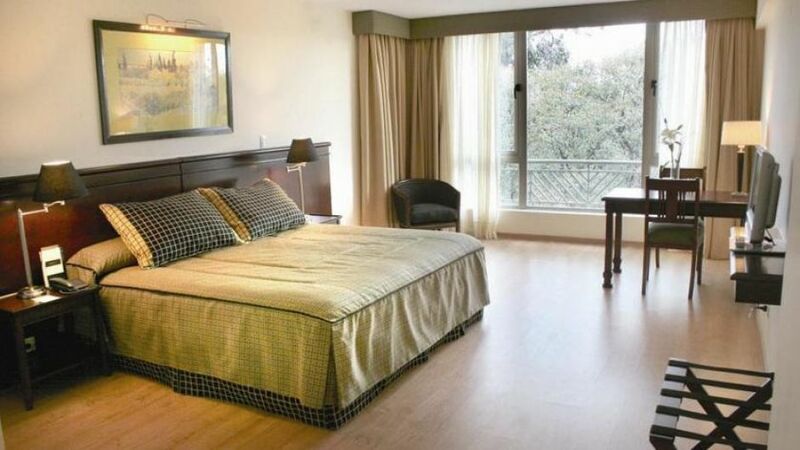 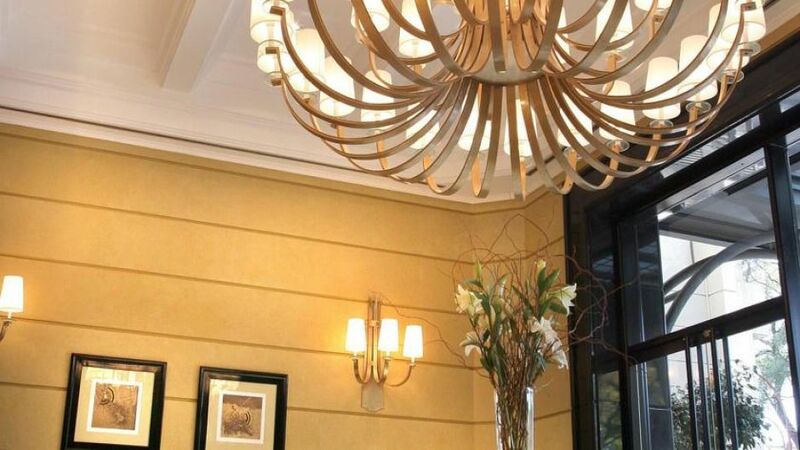 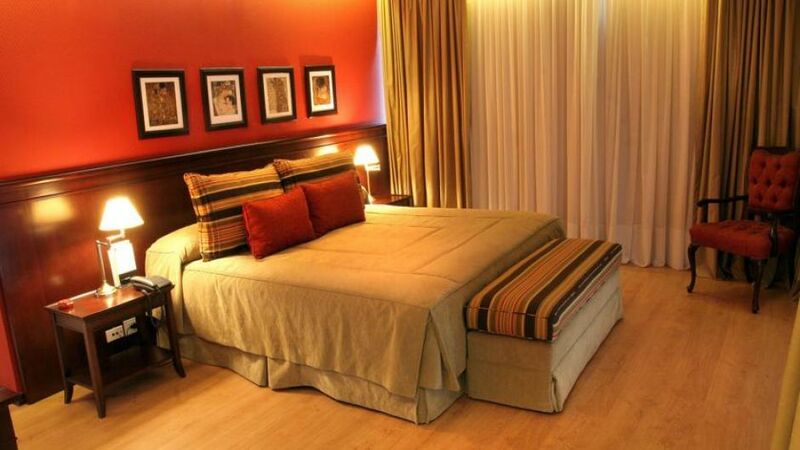 4 ESTRELLAS "Amerian Executive Mendoza Hotel, 4 star superior category, one of the few hotels in Mendoza that is located in the main central point of reference of ..."
This 4-star hotel in Mendoza, opposite the Plaza Italia, a few blocks from downtown. 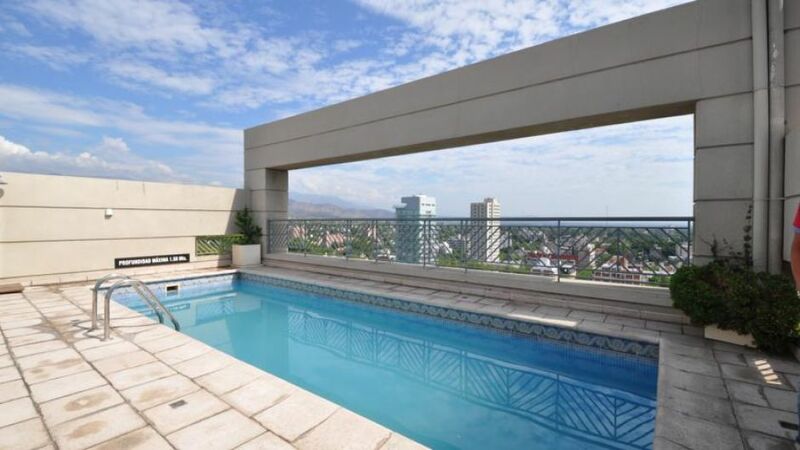 It offers an outdoor pool, massage services and free Wi-Fi. 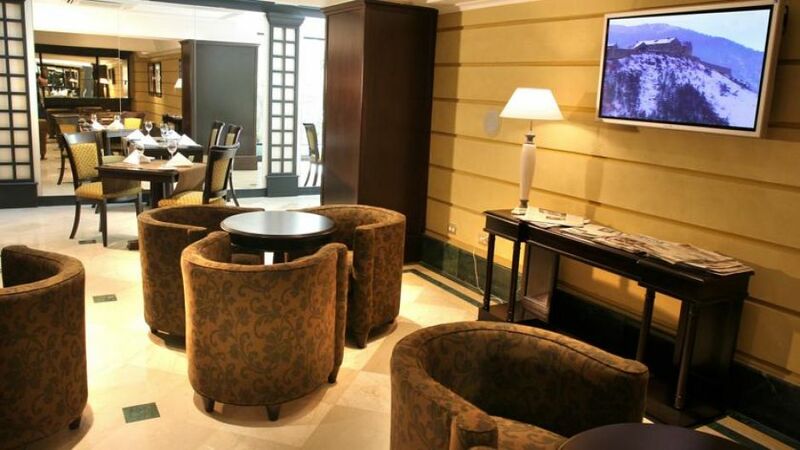 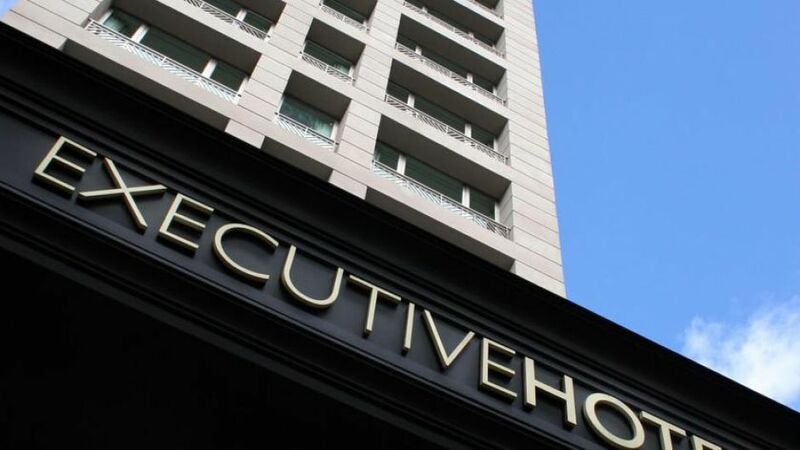 The cozy rooms at the Executive Hotel have cable TV, air conditioning and minibar. 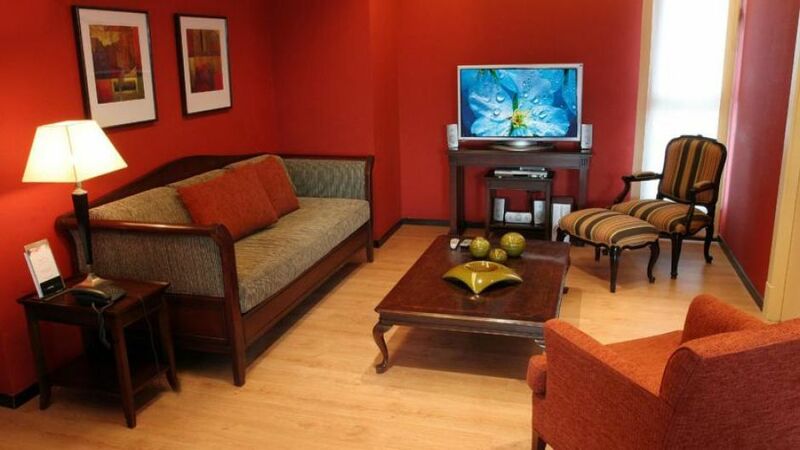 Some rooms have a spacious seating area with tables and sofas. 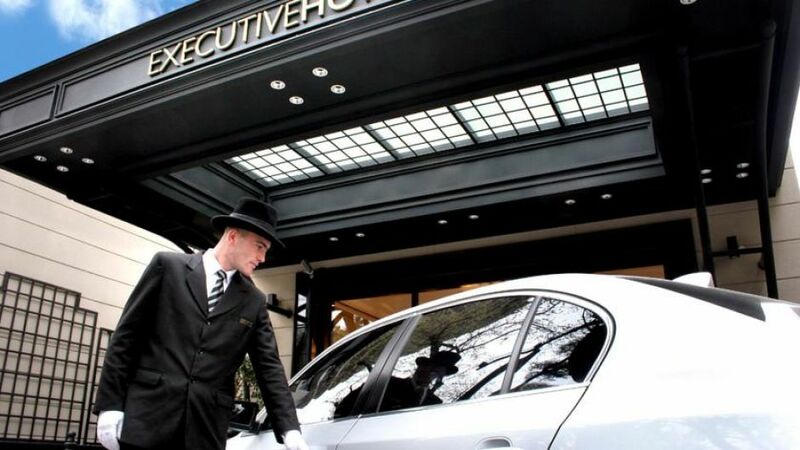 The Executive serves a rich breakfast buffet. 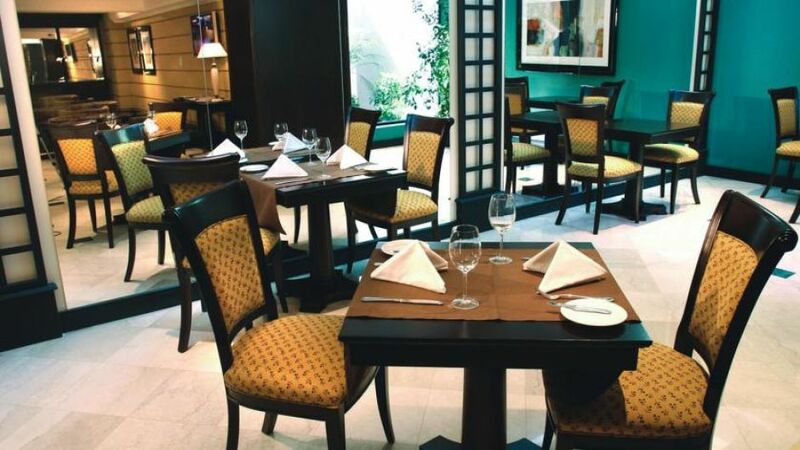 It also features Las Bodegas Restaurant, which serves Mediterranean cuisine for lunch and dinner. 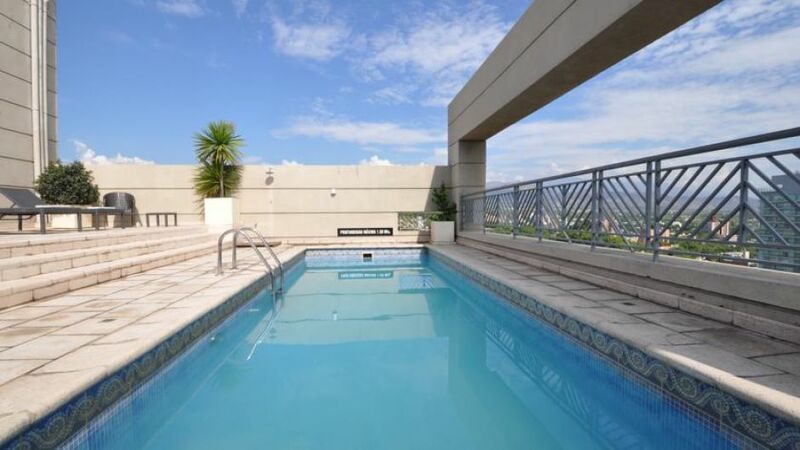 Guests can relax in the outdoor pool and the solarium, located on the 17th floor there is also access to a sauna and a wide range of massages.